One month ago I was working near Sweeny, Texas and loaded up my kayak to fish East Matagorda Bay. I really wasn’t working on Friday the 1st of May. I drove down early, a 3:30 AM Kingwood, TX , departure. I wound up launching about midway down the road from the Intercoastal Waterway and east of the Colorado river. Launched along the western edge of the bay about midway down. Beautiful day for fishing, no wind, clear skies, yes dear, I did have my hat and sunscreen on, I had the waters to my self- wonderful!. I caught a number of small Redfish, no keepers and too many stingrays! 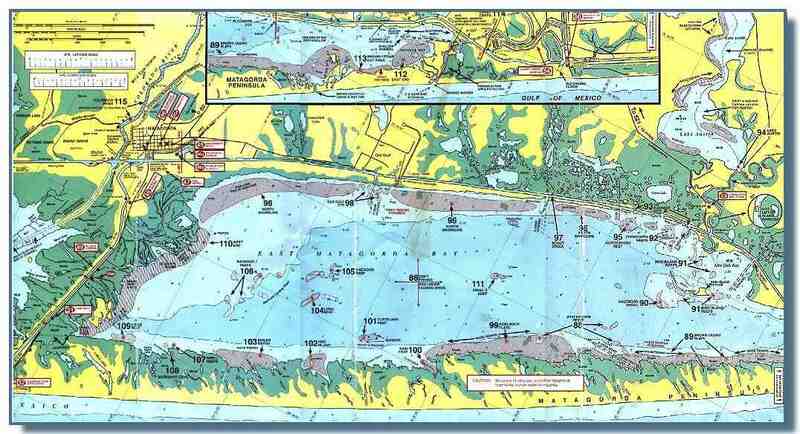 It is tough to see on the map but there are narrow channels from the launch site to the bay. I noted a reference point of big yellow house for my return paddle. Didn’t work out so well! I had turned down the brightness on my iPhone so I couldn’t see “caca” on the map. After paddling blindly for about an hour, I made the darkest pocket I could and finally located the brightness button and discovered that I was in the wrong channel….I already knew that but now I could find the right channel. Salt marsh grass doesn’t grow to tall but in a kayak it might as well be a forest. Loaded up the kayak and headed to the Sweeny worksite, a celebration luncheon was planned and the pork chops were magnificent! I gave my speech, chowed down and took the long way home via Galveston Island. Bet you were wondering if I would get around to talking beer! Ah, sit on the stool in the taproom and savor some excellent beers. Met a young couple from Phoenix that were house hunting in the Woodlands Area north of Houston. They liked the area but…..while house hunting they got a call and were told to shift house hunting locations. 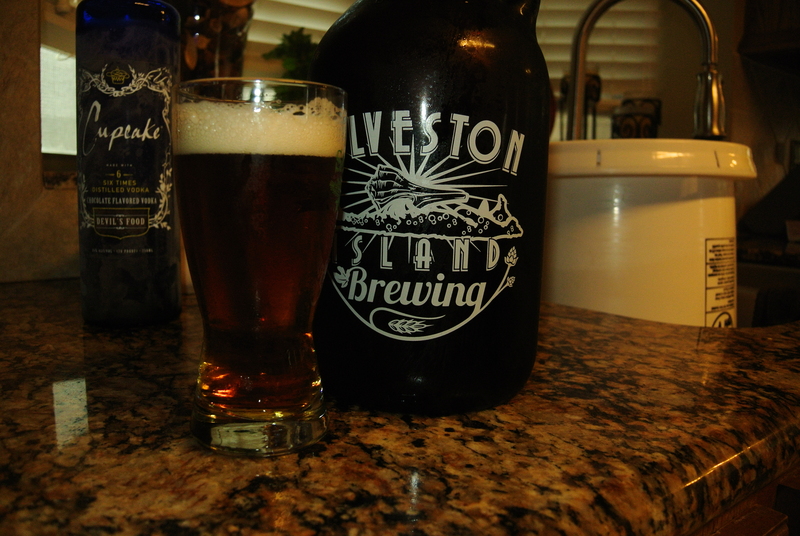 Start looking on the East Coast in, – Virginia….Wow…The deserved a good Galveston Island beer. Now the part about growlers. My wife was off helping out with family matters in California so I decided a half gallon of Excelsior IPA was my choice to bring home and enjoy. Growlers can hold up well for 36 hours or so if kept tightly closed. I brought the growler home and promptly forgot about it……Today, June 4th I was cleaning out the second fridge to make more room for beer and pulled out the growler intending to dump it….well past it’s expiration time. I opened the top and some CO2 gas escaped…a good sign. I grabbed a cold frozen 8 ounce beer glass and poured one. Nice head on the beer ….. Nothing better than good…… yes- slap me Hun, I couldn’t help it. My son Ben was there and he sampled it…”good, but grapefruity” he said. Perfect….that is what I expected from Excelsior! I pulled a pint glass out and poured one for me. The second pint was wonderful with a nice frothy head so as I typed I had number three. So much for the 36 hour idea…..
Ben’s little glass of beer next to the growler. Honey bucket in the background, bottled 20 pints of honey today. About 30 lbs. An Ale using MY honey is in the planning stages. So…I don’t plan on finishing the growler. I have out a call for help amongst the local IPA crowd. PS – I am a big ole boy and can crush your hand when I shake it….I couldn’t twist off the cap….Had to break out the cap removing tool! That may explain the freshness after a month!